We would like to invite you to Tilburg! 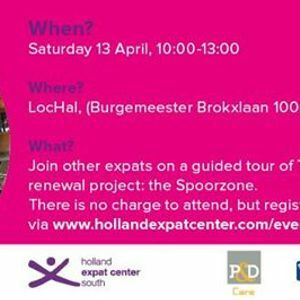 The event will begin with a guided walking tour of Tilburg's urban renewal project: the Spoorzone. The second part of the event will include a lunch. This event is organized together with our Official Partner, P&D Housing.